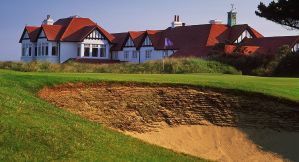 Features:What some experts think might be four of the best Links Courses in the World. 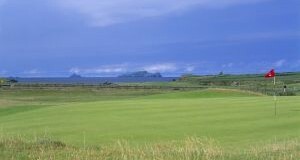 Like our “Links Lovers” Package, this is for those who can’t get enough Top Class links golf!! 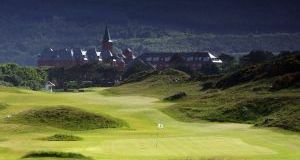 Basis: 3 nights accommodatio in a approved 3* Hotel,inclusing a Full Irish breakfast daily & Chauffeur drive for four days.